Showcases and accessories for your store. Are you looking for showcases for your business? Perfect! You are in the right place. 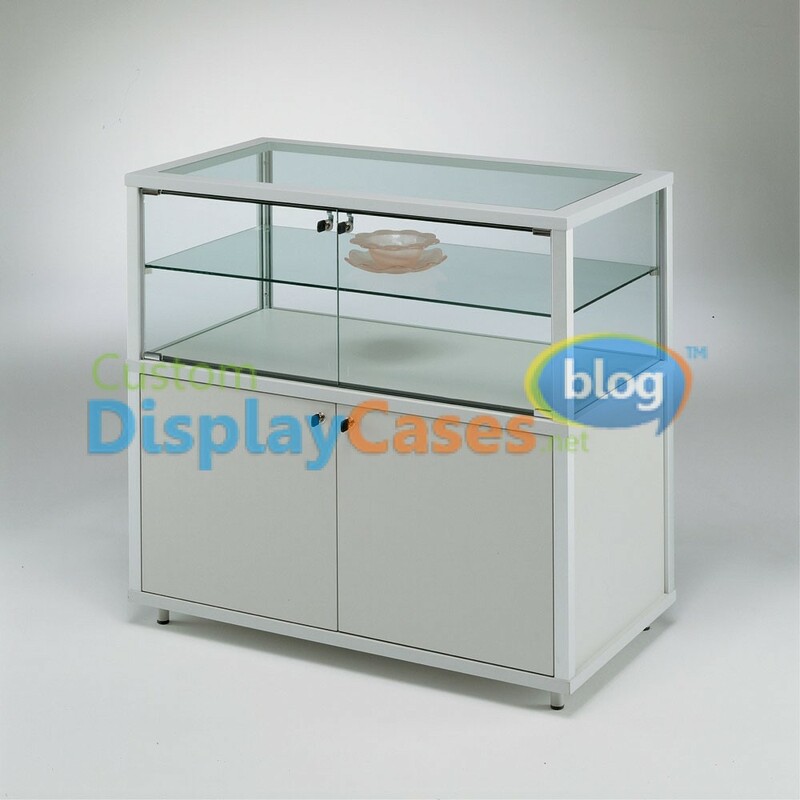 At Custom Display Cases Inc. we manufacture the best showcases and accessories for stores. We have been manufacturing display cabinets, displays, counters, kiosks and retail carts for more than 25 years. This experience has led us to create the largest selection of showcases on the Internet. Within our electronic catalogs you can consult more than 500 standard models. In addition our team of professionals is trained to design and build the showcase that you want. We make special designs for any type of business. If you want more information about our products contact our assistants. They will gladly help you.